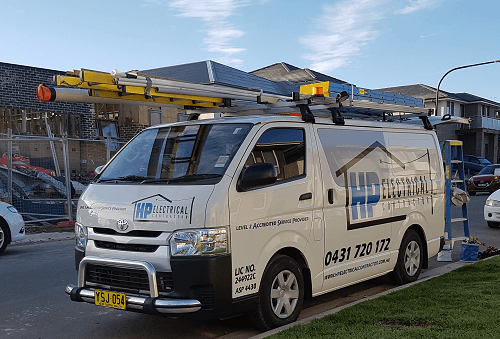 Do you need a permanent pole installed? 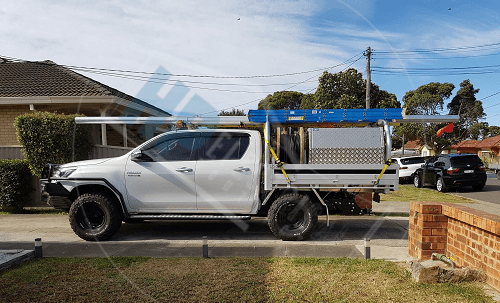 A temporary power pole installation? Or a power pole replacement? 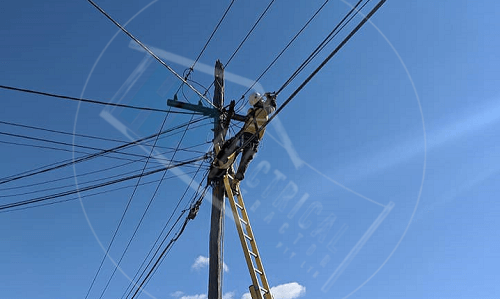 Being level 2 certified electricians allows us to replace and install your electric power pole. 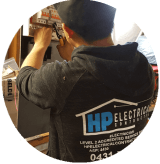 Here at HP Electrical Contractor, we are able to help you with all of your electrical needs. 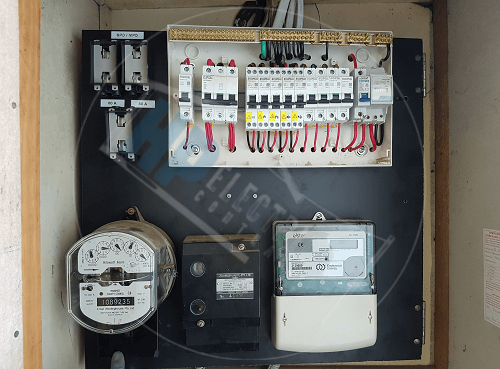 Do you need your electric meter box replaced? Are you concerned if your family and home is safe? 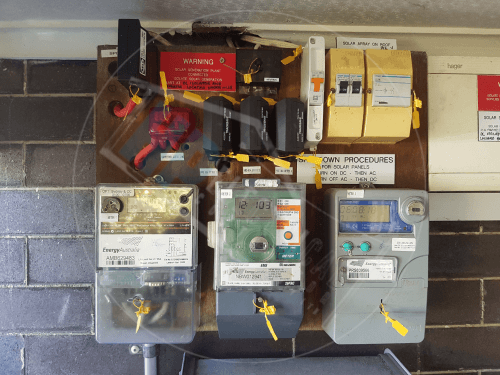 HP Electrical Contractor can give you a free quote for your electric meter box replacement cost anywhere in Sydney. 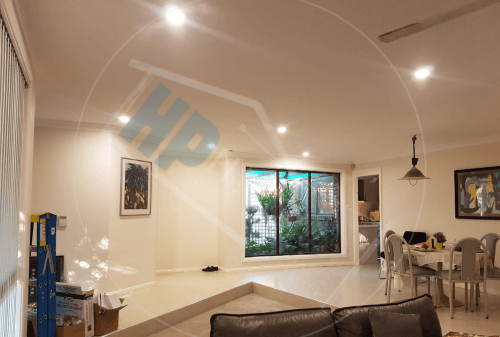 We will help you through the whole process and make it easy for you. 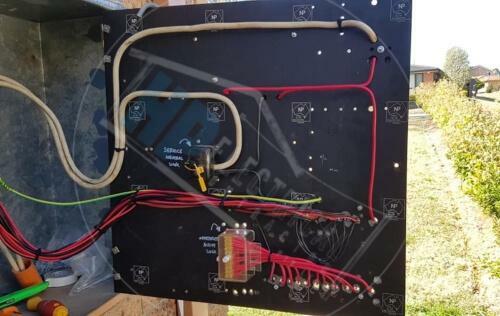 Need of a level 2 electrician? 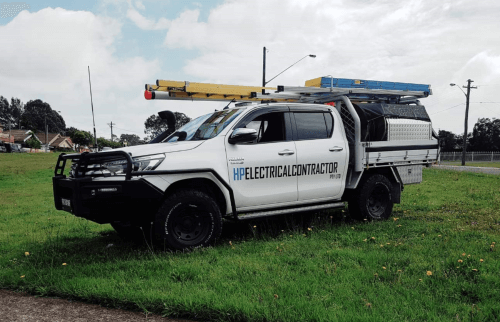 HP Electrical Contractor are leading level 2 electricians in Fairfield NSW. 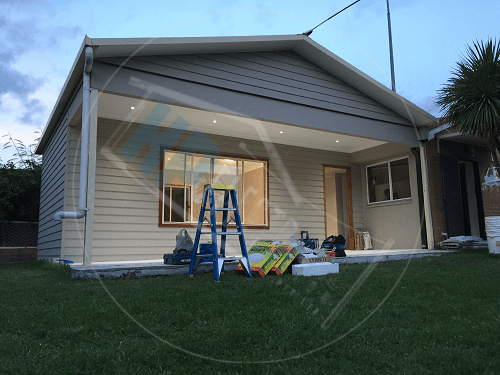 We Work with residential home owners & builders, and also provide a 24 hour emergency electrician that can come any time day or night.